Drums, PA – March 5, 2012— Cuban cigars are best known for their high quality and robust flavor, but why? 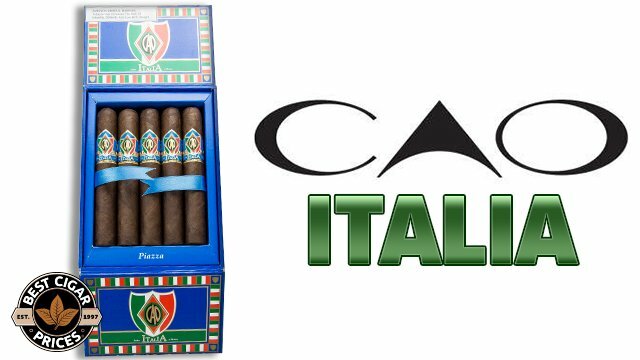 BestCigarPrices.com, a leading online distributor of premium cigars from around the world, discusses what makes Cuban cigars stand out from the crowd. One factor that contributes to the distinctive taste of a Cuban cigar is Cuba’s ideal climate and nutrient-rich soil optimal for growing tobacco. No other region in the world can compare to Cuba’s year-long tropical climate when it comes to tobacco production. The skills of the Cuban cigar makers are second to none. Many cigar experts claim that Cuban cigar rollers, or “torcedores,” are the best in the world. Cuban cigars, commonly referred to as Habanos, are hand rolled on the island as opposed to many machine rolled cigars elsewhere. The practices and techniques used to roll Habanos have remained the same for centuries. 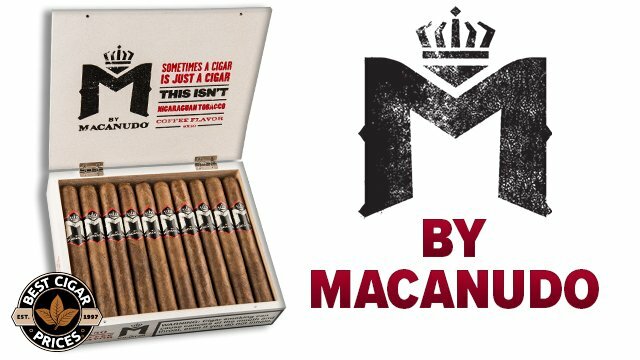 BestCigarPrices.com offers stateside cigars that are extremely similar and equally as, if not more tasty than their Cuban counterpart. 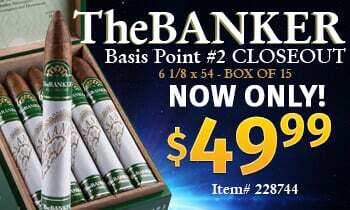 To learn more about stateside cigars or to read the Best Cigar Prices blog please visit https://www.bestcigarprices.com/. 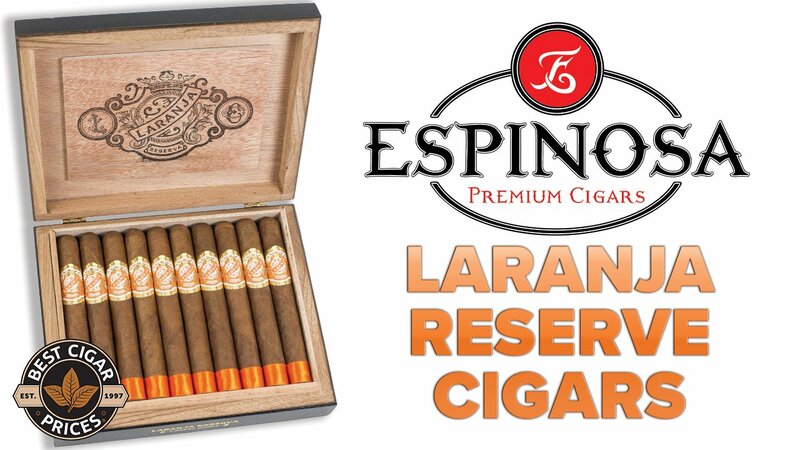 BestCigarPrices.com, a leading online cigar distributor, carries, sells, and promotes all major brands of premium cigars. Find the world’s bestselling brands, including Cohiba cigars and Romeo y Julieta Cigars, to an array of exclusive brands you won’t find anywhere else, and cigar accessories such as cigar cutters, humidors, and lighters. 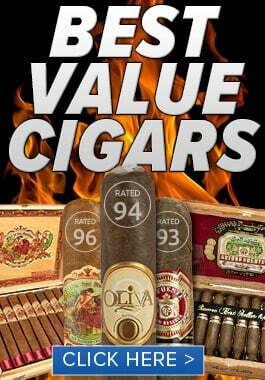 High volume sales, fast product turnover rates, and longstanding relationships with cigar manufacturers around the world enable BestCigarPrices.com to offer one of the most extensive collections of premium cigars at discounted prices, making it the premier online destination for cigar aficionados and beginning smokers alike.